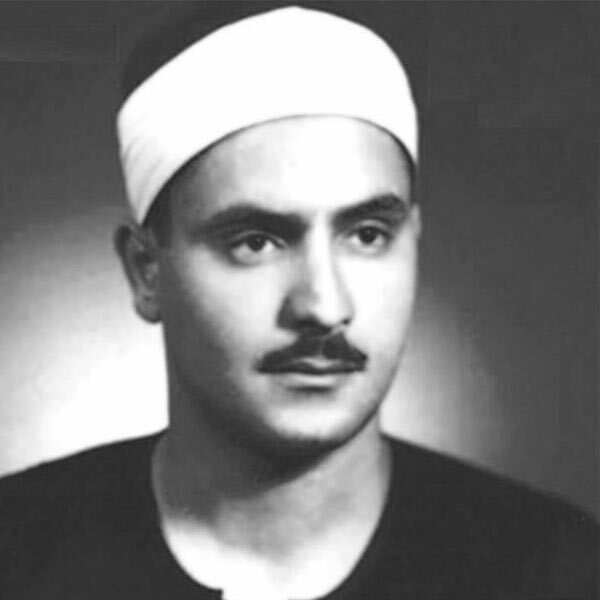 Muhammad Siddiq Al-Minshawi is one of the top readers of the Quran, he was born in 1920 in Upper Egypt. He is from an ancient prophecy verses family, his father is the Sheikh Siddiq Al-Minshawi and his brother is the Sheikh Mahmoud Al-Minshawi. 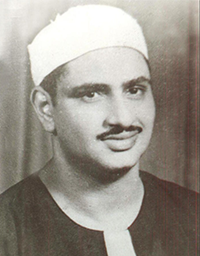 Sheikh Muhammad Siddiq Al-Minshawi completed the memorization of the Glorious Quran at the age of 8. Known for the beauty of his voice and his ability to transport through his recitations all deep meanings of Quranic words. Sheikh Muhammad Siddiq El-Minshawi explained the full registration of the Qur’an Choir, and has also made many recordings in Al Aqsa Mosque, Kuwait, Syria and Libya…..
Sheikh Muhammad Siddiq El-Minshawi died – God’s mercy upon – on June 20th, 1969 (Friday, 5 Rabi`e II, 1389 Higri).